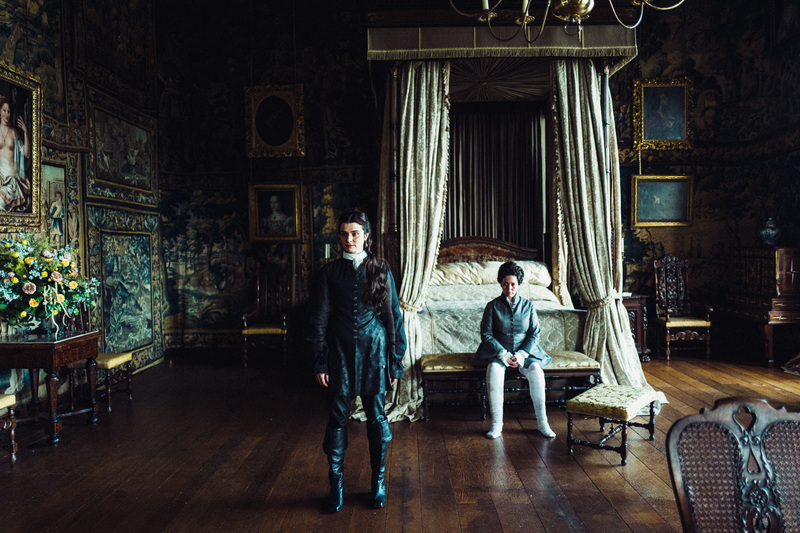 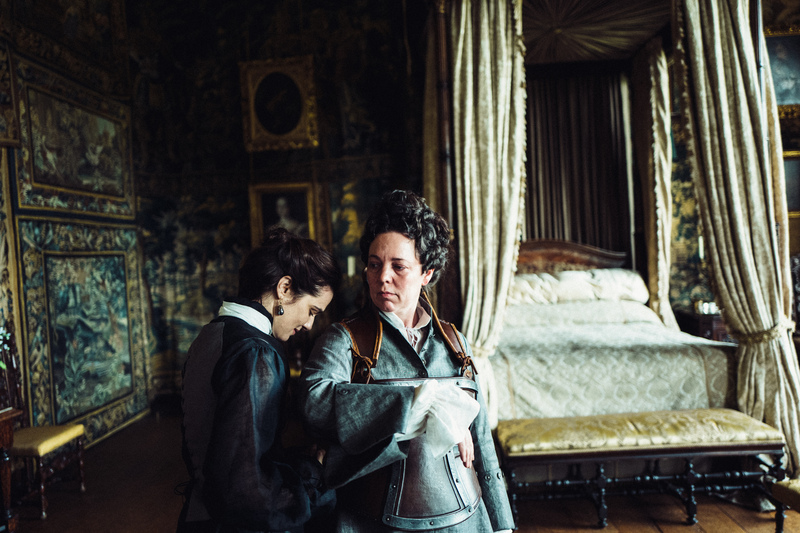 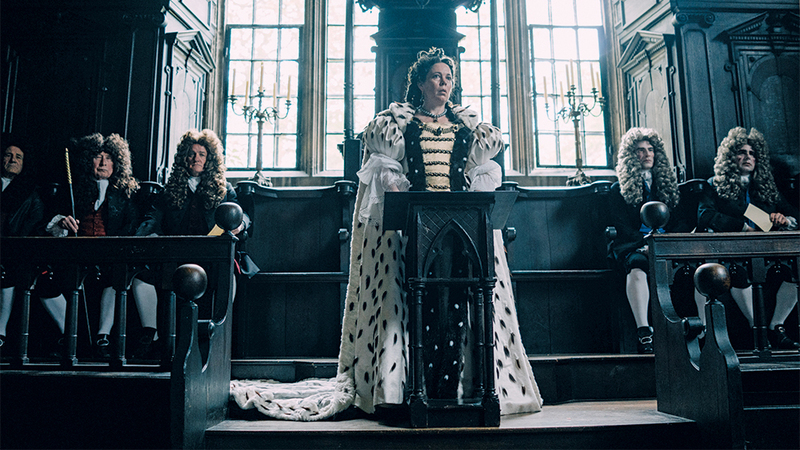 Yorgos Lanthimos' regal period piece won seven awards, including Best Actress for Olivia Colman. 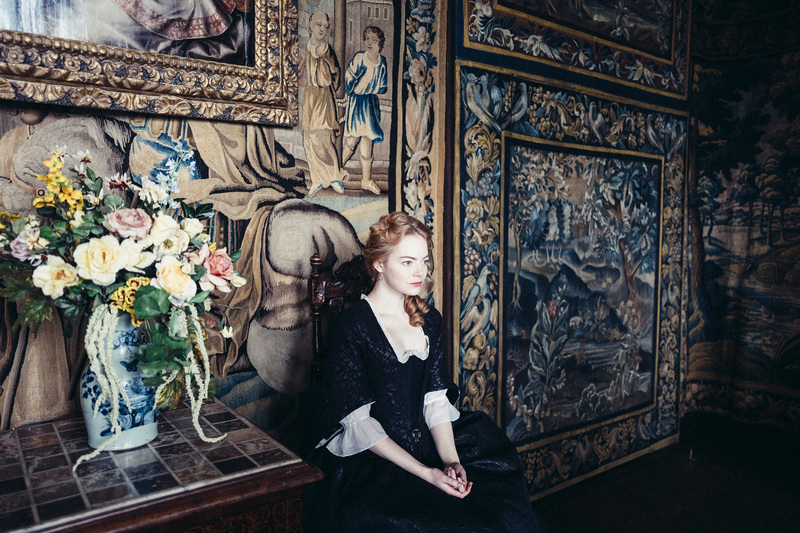 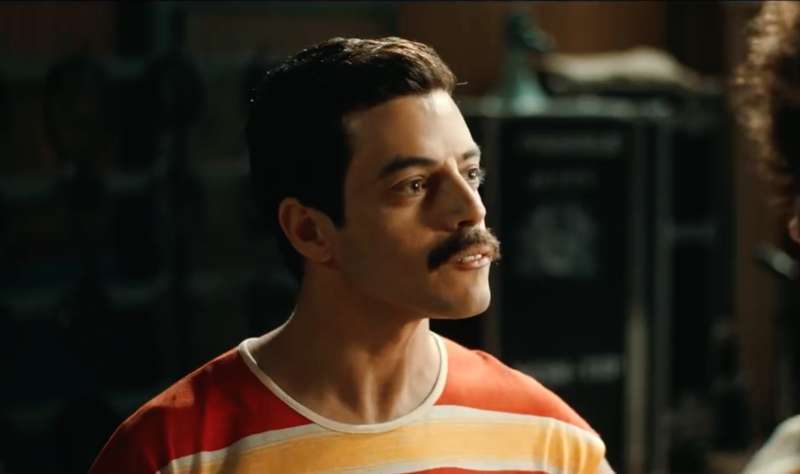 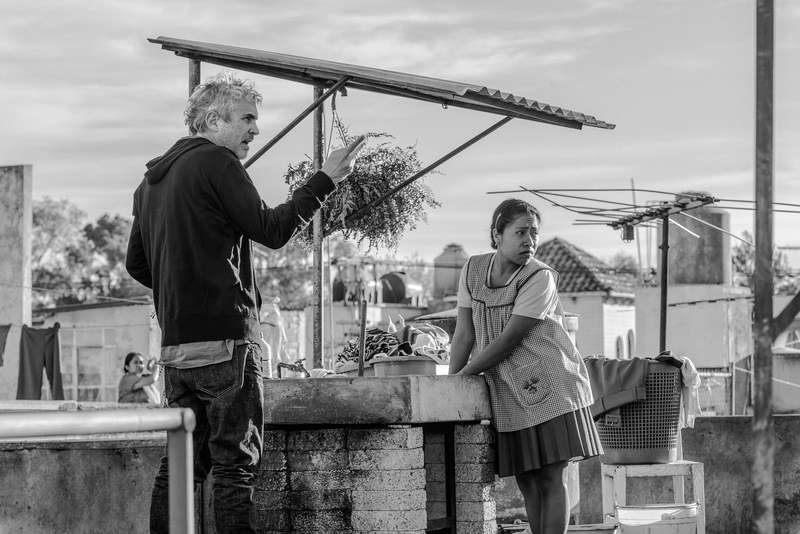 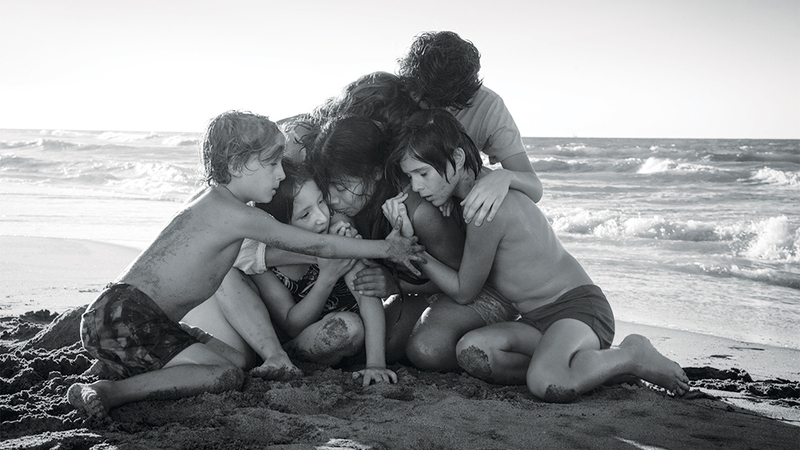 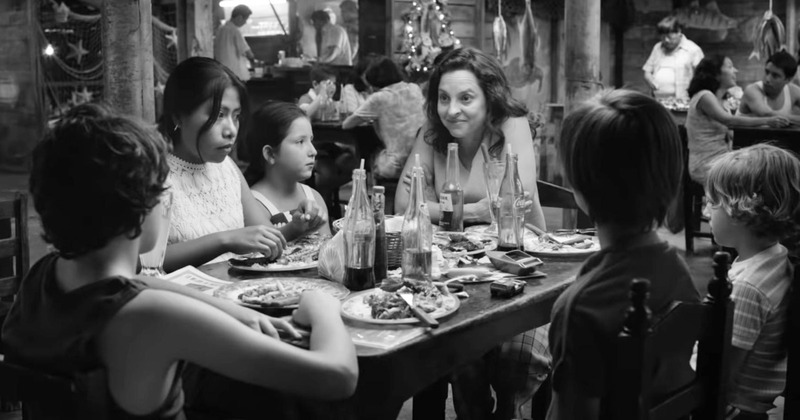 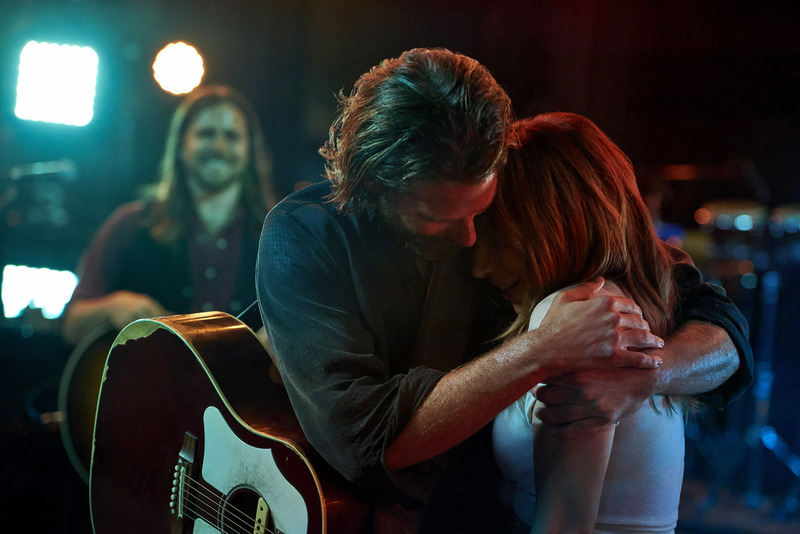 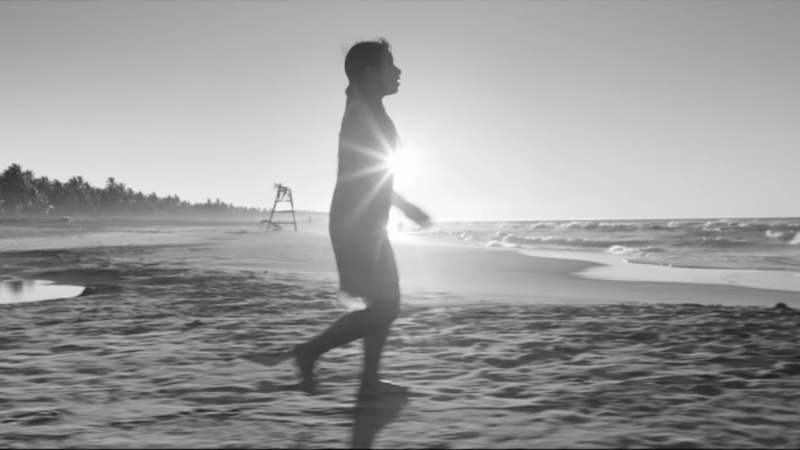 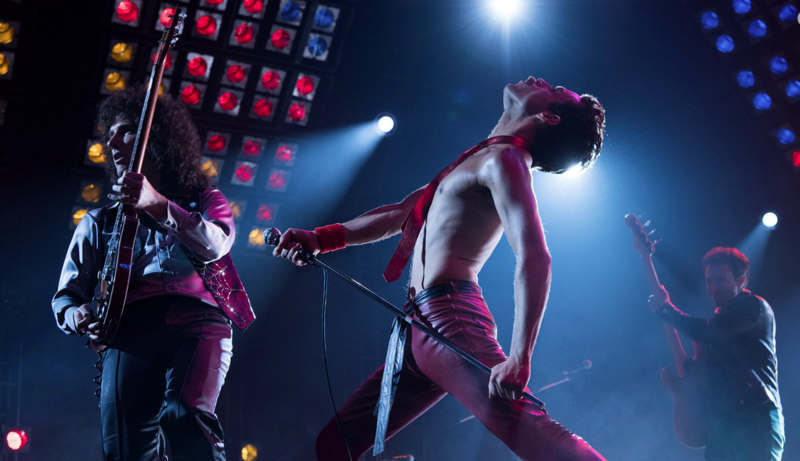 “Roma” was the big winner at the BAFTA Awards in London, winning Best Film and Best Director even as “The Favourite” won more prizes overall. 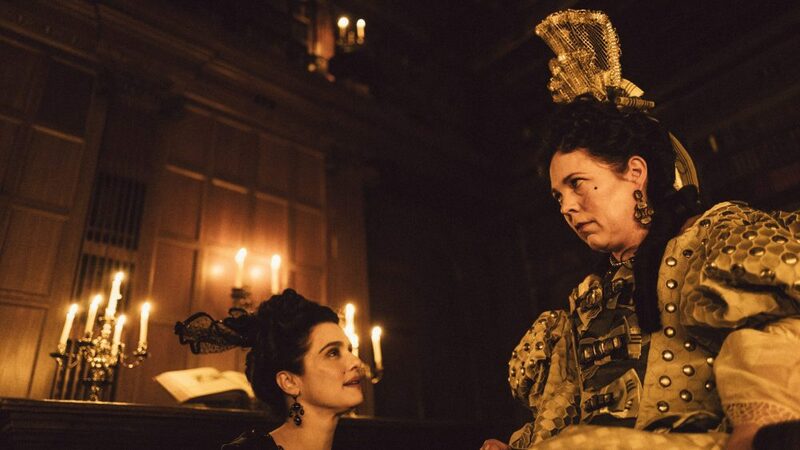 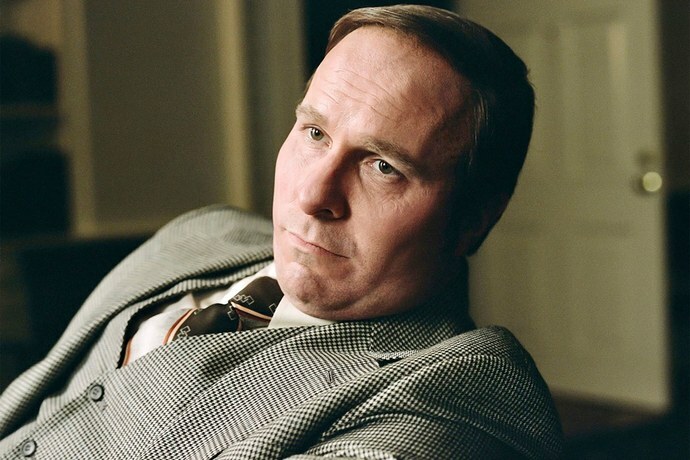 Yorgos Lanthimos’ regal period piece led all film with seven wins after likewise picking up the most nominations (12), with Olivia Colman (Best Actress), Rachel Weisz (Best Supporting Actress), and screenwriters Deborah Davis and Tony McNamara among the honorees; it was also named Outstanding British Film.